New Vans in Store 7.2.13. 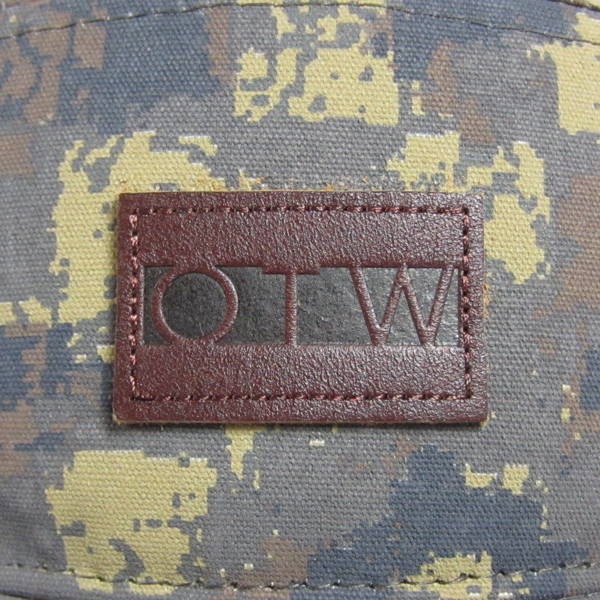 Vans OTW Roan Jacket. Available in Charcoal. Vans OTW Lennox Shirt. 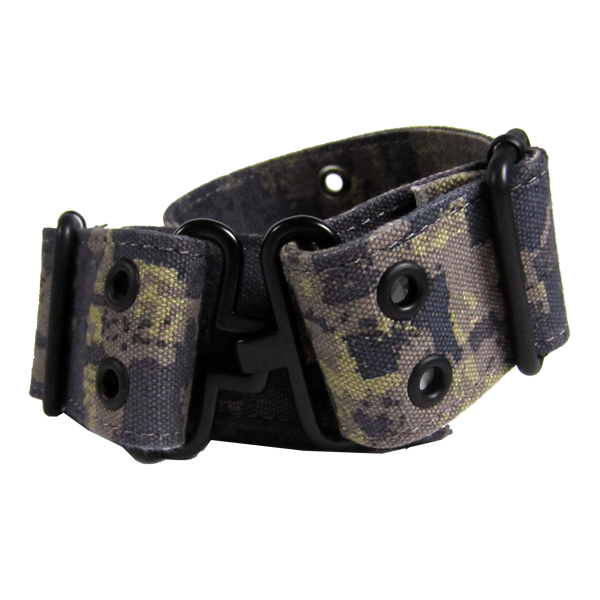 Available in HyperStealth Camo. 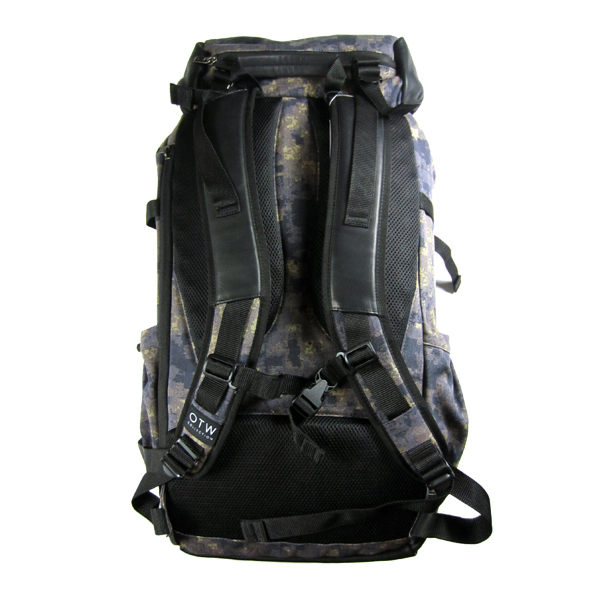 Vans OTW Washburn Backpack. 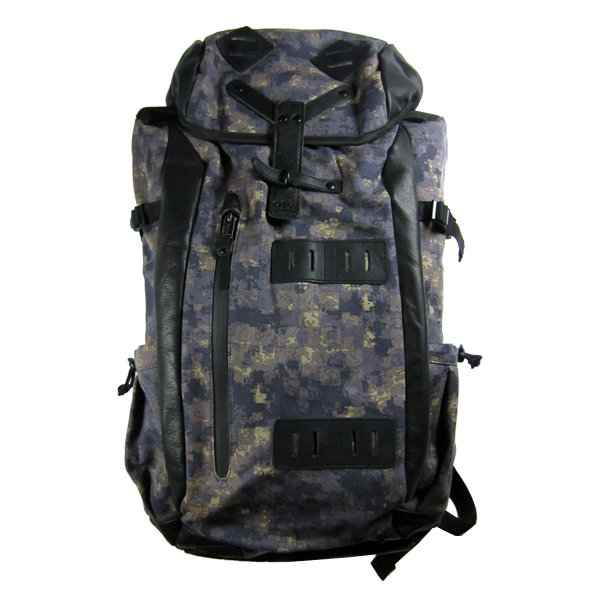 Available in HyperStealth Camo. 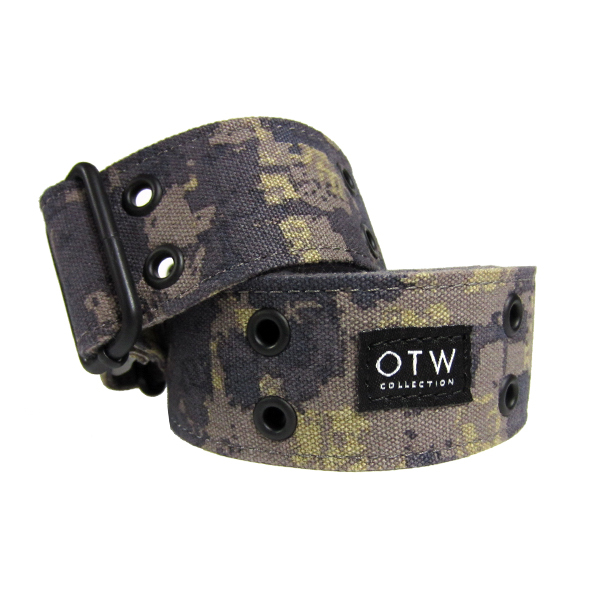 Vans OTW Belt. 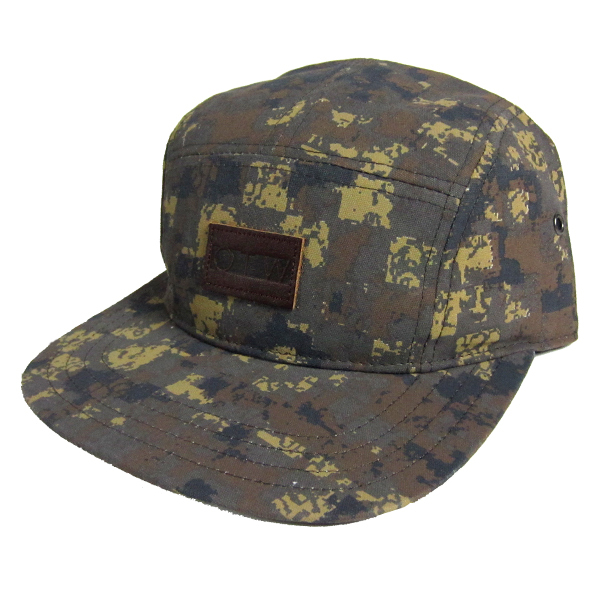 Available in HyperStealth Camo. 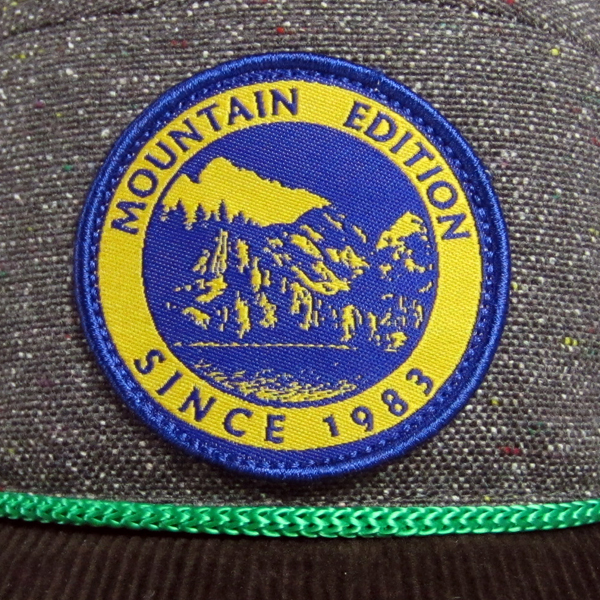 Vans OTW 5 Panel Camper. 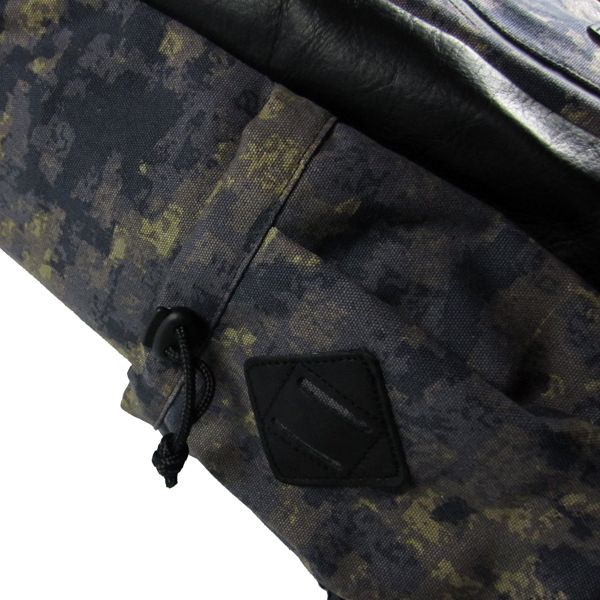 Available in HyperStealth Camo. 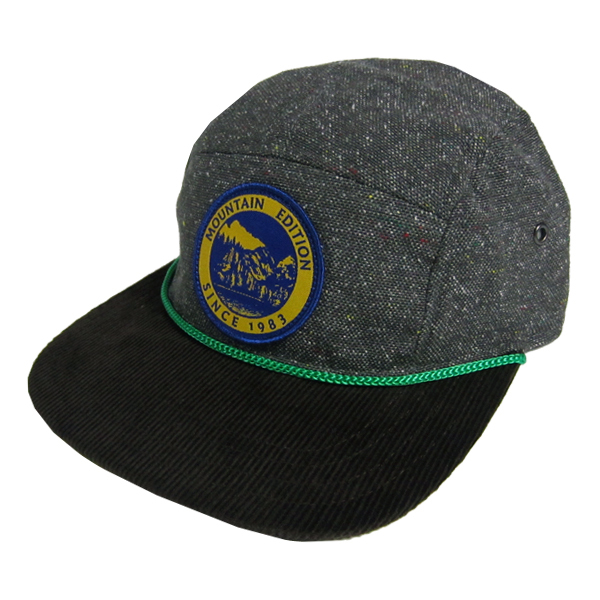 Vans CA 5 Panel Camper Available in Charcoal.